The Melbourne railway is struggling to cope with the number of passengers using the rail network. 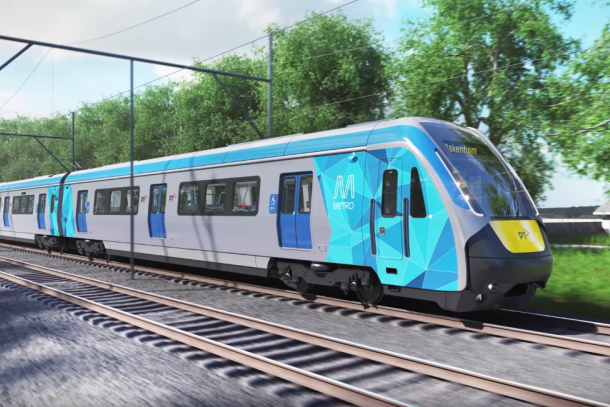 An upgrade to the Burnley rail group is needed to support the development of a metro rail system. This would include the rationalisation of Burnley junction, duplication of the line between Mooroolbark and Lilydale to facilitate additional services and improve the reliability of the Ringwood corridor, as well as a quadruplication of the line between Burnley and Camberwell station. This will particularly assist in meeting the growing demand for access to economic activity in central Melbourne.